Who is responsible for funeral costs? When a loved one dies it is common for family members to wonder who is financially responsible. It is a painful thing to have to think about money at such a difficult time, but nonetheless funerals can be very expensive events. So exactly who is responsible for funeral costs under UK law? The cost of a funeral is rising faster than almost any other expense in the UK, with an 80% rise since 2004. At the present moment, the average cost of a funeral with a traditional burial in the UK is £4,257 and £3,311 for a cremation. 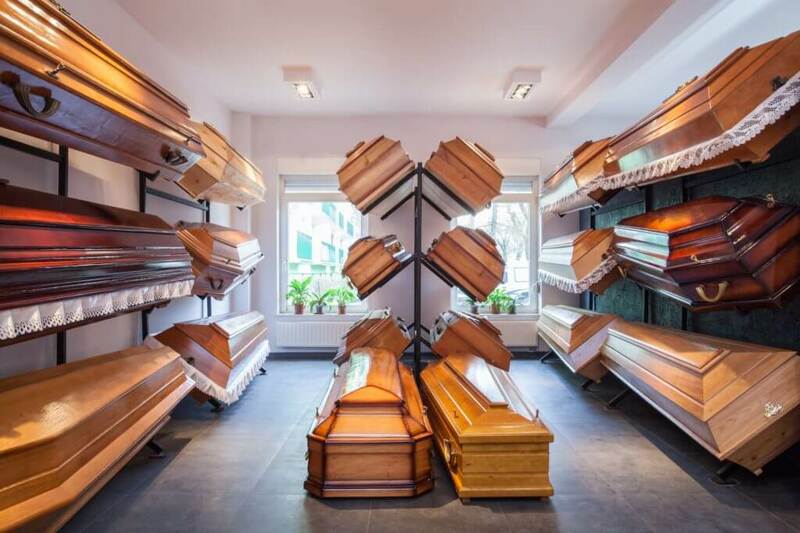 Cremations represent a cheaper option because they remove many of the costs associated with burial, such as leasing a grave plot which can be hugely expensive. In the event of a special circumstance such as repatriation, funeral costs can soar to £10,000 or more. This is due to the many laws that surround transporting bodies across state lines, which stipulate that bodies must be embalmed and placed within a hermetically-sealed zinc-lined coffin. The added weight increases already high freight and transport costs. In normal circumstances the deceased’s nearest and dearest – generally their children or partner, if still living – are responsible for funeral costs. Nevertheless, although tragic, it is not uncommon for families to sever ties and lose touch. In such situations it may be that the news of a relative’s death will come as a surprise. When an estranged family member dies, the question of who is responsible for funeral costs will doubtless be raised. This can put pressure on relatives who may resent the idea of paying large sums of money to hold a funeral for someone with whom they were not close in life – in addition to the complex emotions caused by their death. While relatives may be required to pay to dispose of the body, depending on circumstances, they are never liable for paying for the funeral in the event of an estranged family member passing away. They can simply cremate or bury, pay for it and leave without ceremony. It is rare for relatives to be forced to pay for any burial or cremation costs and provided that they have not signed for a coffin, embalming fees or any funeral expenses, relatives are not legally obliged to pay for them. The only exception is if the estranged relative is your child – in such cases you have a duty to bury or cremate them under common law if you can afford it – but there is no legal obligation to pay for a funeral ceremony. If the estate of the deceased cannot cover the funeral costs and there are no friends or family willing or able to arrange this, then the council will pay for a simple cremation ceremony, but no funeral service will be held.